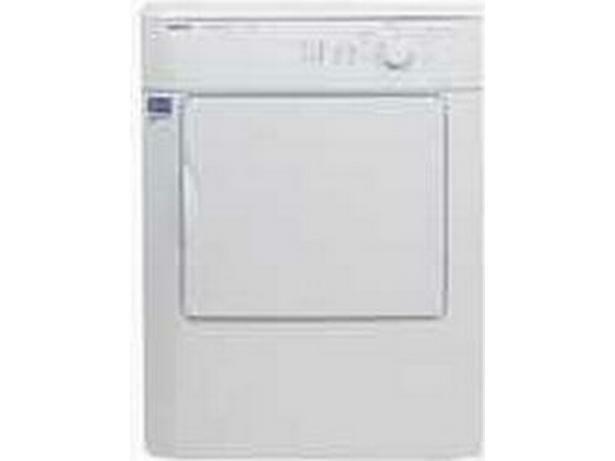 Beko DRVS62W White tumble dryer review - Which? 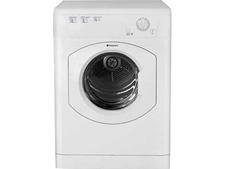 The freestanding Beko DRVS62W vented tumble dryer features a humidity sensor to detect when your laundry is dry and can turn itself off to save you time and energy. But does it work well, or are your clothes still wet when they emerge? 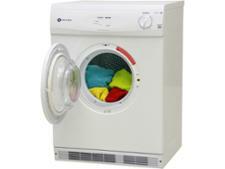 We put this Beko tumble dryer to the test at the Which lab to find out. Read on for our full review.